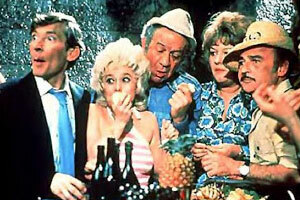 Which of the following is not a real Carry On Film? Which actor appeared in the most ‘Carry On’ films? Who played Tarzan in Carry on up the Jungle? 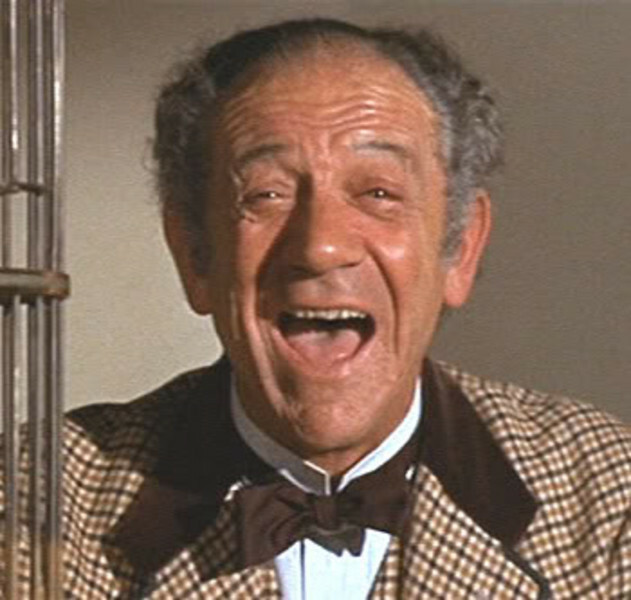 In which film did Sid James play 'The Rumpo Kid'? Who played the role of Sgt Knocker in 'Carry on Follow That Camel'? True or False, 'Carry On Matron' is a genuine Carry On film title? 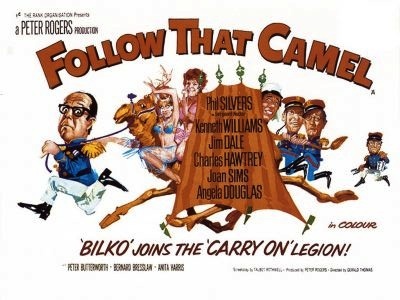 What was the first film in the ‘Carry On…’ film franchise in 1958? Try another TV & FIlm Quiz?